Whittier Elementary School Bowling Outing! Want to celebrate parent/teacher conferences or just have some fun with family or friends from Whittier? Come bowl on FRIDAY FEBRUARY 23RD in any of the following time slots. 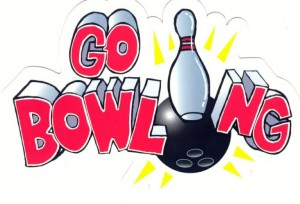 Cost of bowling is only $4.50 per person for 1½ hours of bowling and shoes. This special is good for Friday FEBRUARY 23, 2018 ONLY. Hope to see everyone there!!! DO you already have students in the district? · Log on to the parent portal and use the link for existing students. You can add your 4K or Kindergarten child(ren) in the student section. · Forgot your password for the parent portal? Click the “Help” button on the parent portal log in screen. · Select link in your Inbox, complete registration making any changes needed and submit. DO NOT already have students in the district? · Go to the KUSD website www.kusd.edu. · Click the REGISTRATION tab on the home page. · Use the “REGISTER TODAY” link for new families. If you have any questions or run into a problem, please contact the Central Enrollment office at 262-359-7000, Monday – Friday from 7:30 a.m. until 4:30 p.m. IMPORTANT: Write down your application number in case you need to begin the process over. 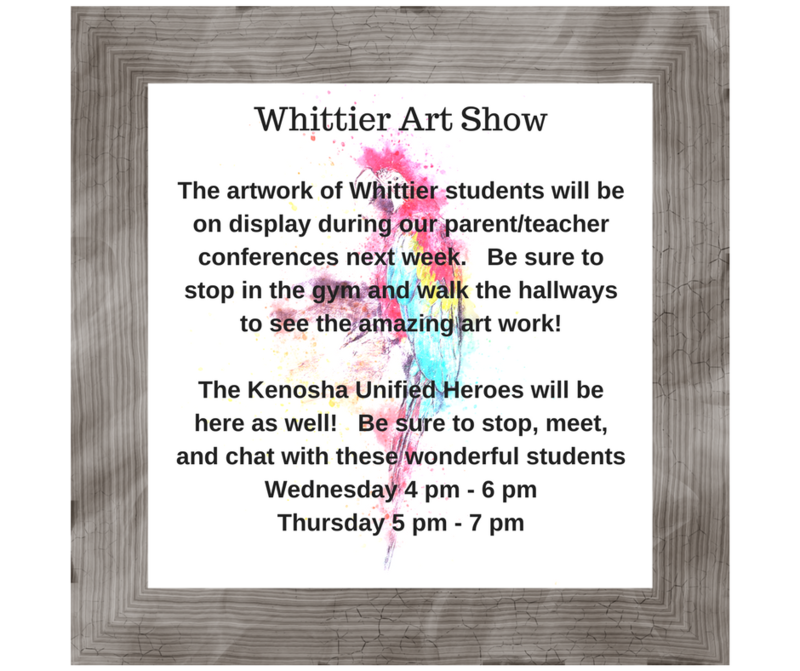 Whittier Elementary is an exemplary elementary school in the Kenosha Unified School District.